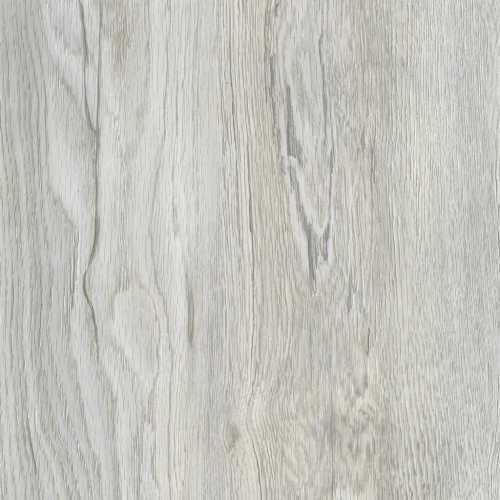 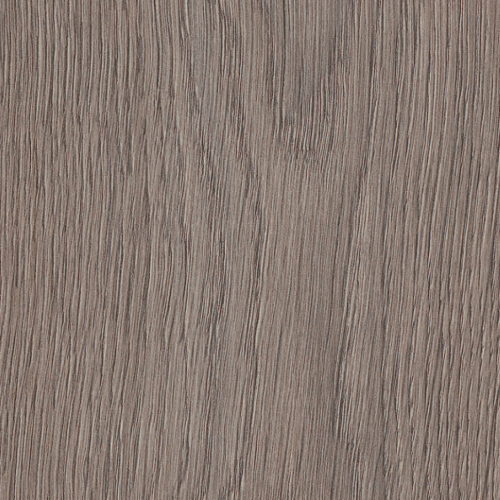 Wood Plastic Composite (WPC) Vinyl Flooring, commonly referred to as waterproof vinyl or enhanced vinyl planks, is the newest generation Luxury Vinyl Tile (LVT)/ Luxury Vinyl Plank (LVP) Flooring. 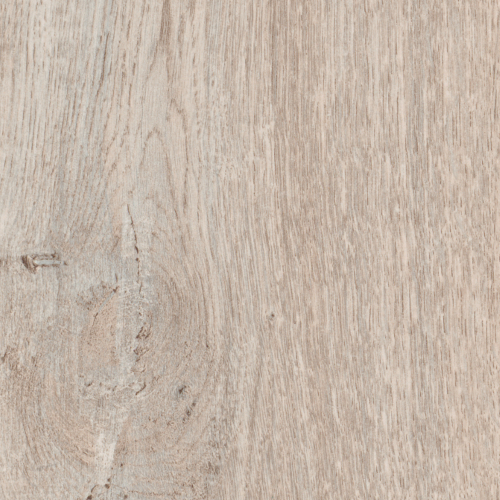 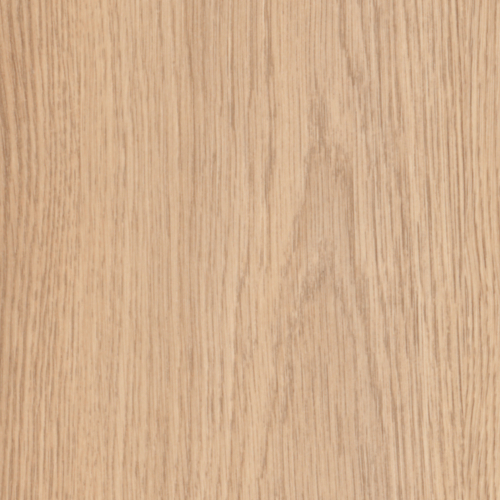 It is a form of vinyl that combines real wood fibers and plastic in order to create a flooring material that is dimensionally stable, resilient, and waterproof. 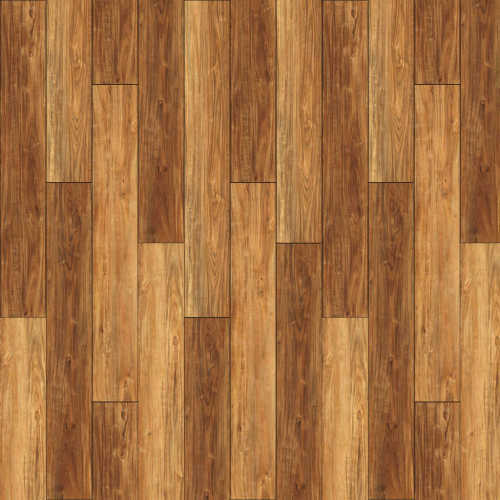 WPC floorings are very popular in USA, Canada, Netherlands, Belgium, Norway, Denmark, Poland, Hungary, Sweden, Switzerland and some other countries. 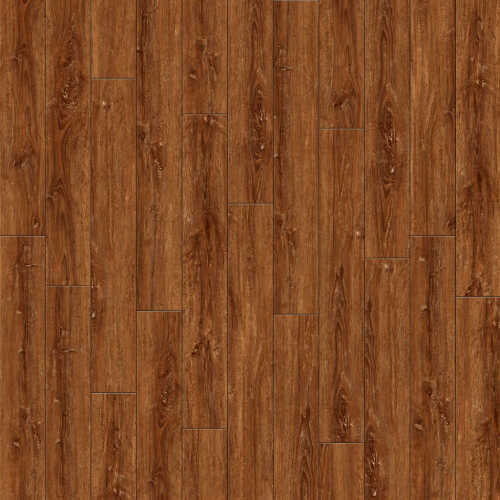 The basic structure of WPC vinyl flooring planks is wear layer + vinyl top layer + extruded rigid WPC core + 2mm cork or EVA underlayment (optional). 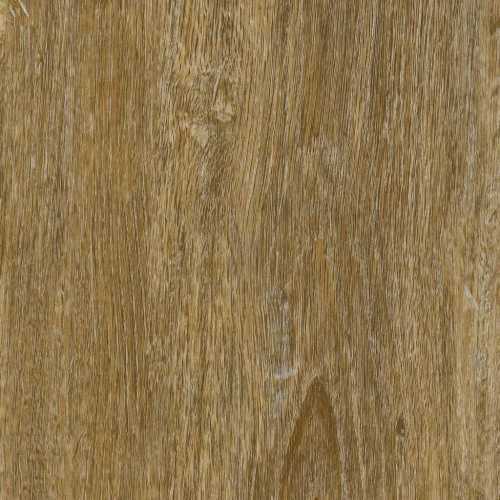 Stability: Rigid WPC's core is constructed of recycled wood, virgin vinyl, and limestone, therefore it has excellent scratch resistance and ultimate stability. 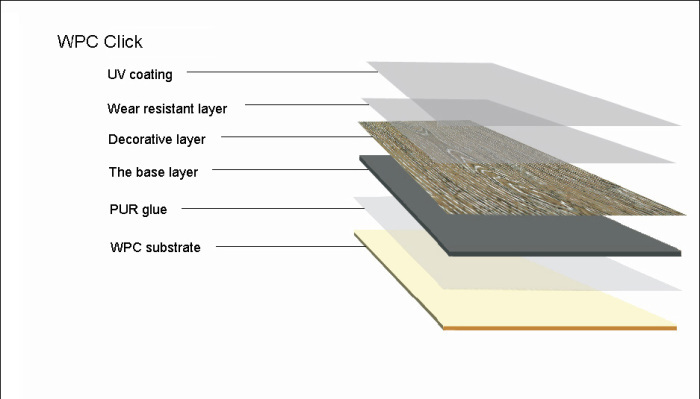 100% Waterproof: environmentally sustainable construction with extruded waterproof core structure that will not expand or contract with temperature changes. 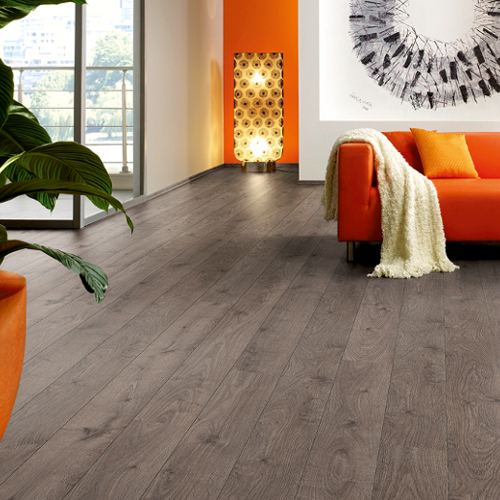 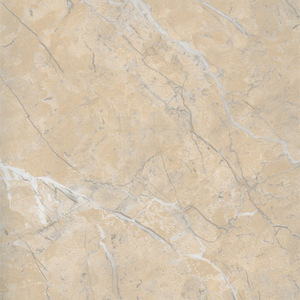 Therefore it is ideal in kitchens, bathrooms or basements where your floor may be exposed to moisture. 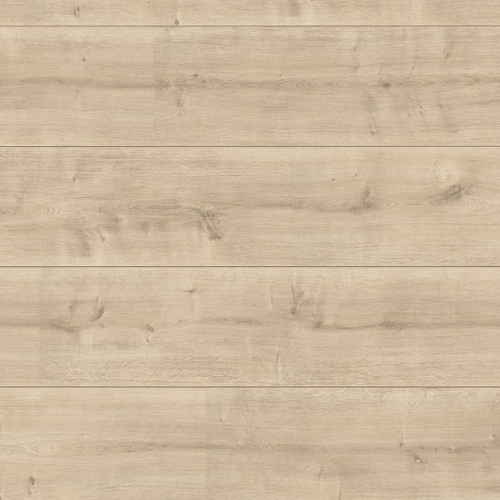 Easy to install: Installation of WPC Floor is a piece of cake. 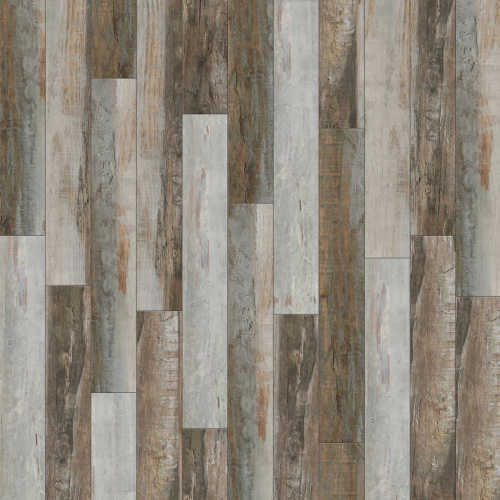 Realistic Wood Look: Embossed-in-register texture enhances realistic real wood-look or stone and offers maximum versatility with beautiful designs that make it difficult to tell the difference between WPC and the real thing. 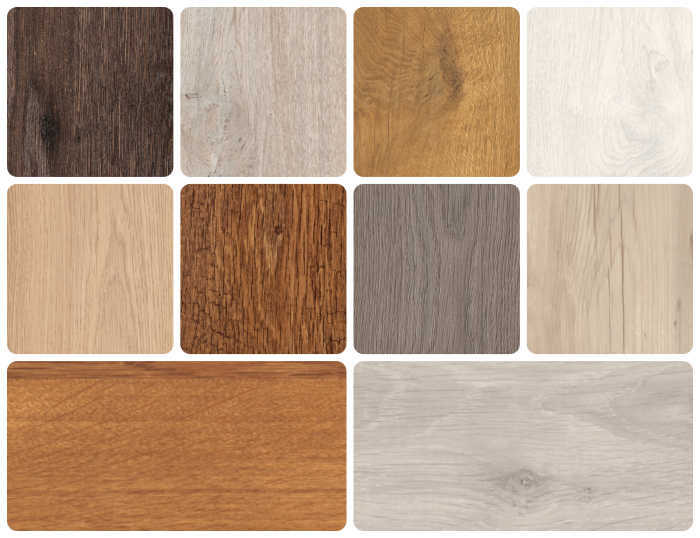 Comfort & Durability: Multiple layers provides added comfort over hardwood or stone, providing the same beauty without wearing on your joints. 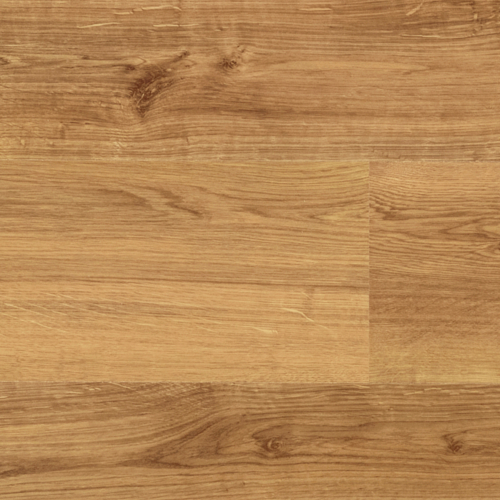 Easy to Clean & Maintain: 100% waterproof flooring makes it easy to clean with low maintenance. 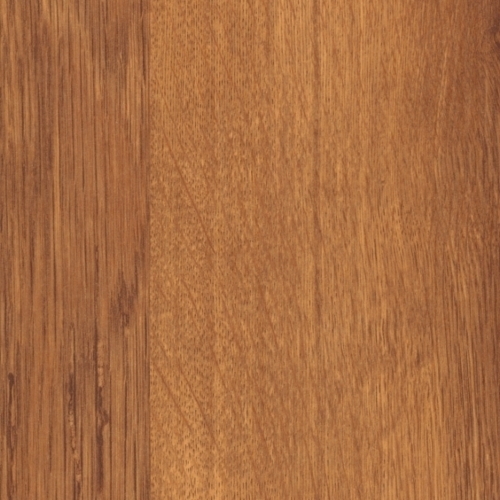 Price: WPC Flooring is less costly than hardwood or stone. 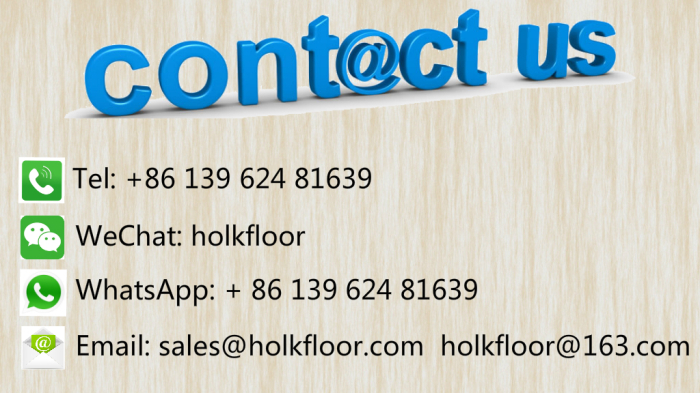 Holk Floor's Wood Plastic Composite Flooring prices are Unbeatable. 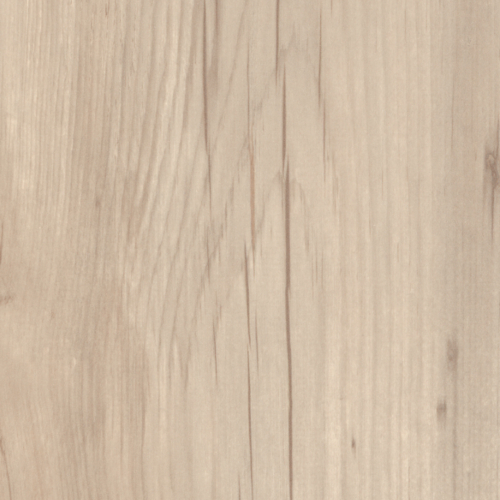 Contact us TODAY for FREE guidance and quotes to SAVE MONEY for you!